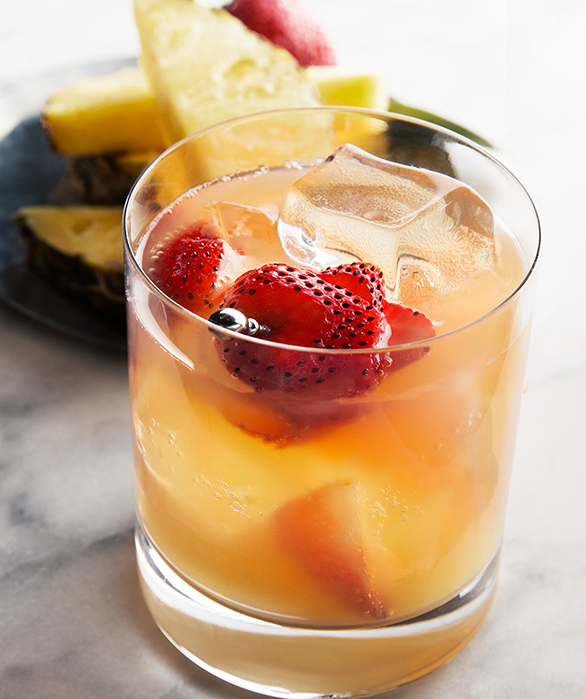 Created with our classic Van Gogh Vodka, this tropical recipe makes the perfect spring or summer cocktail. 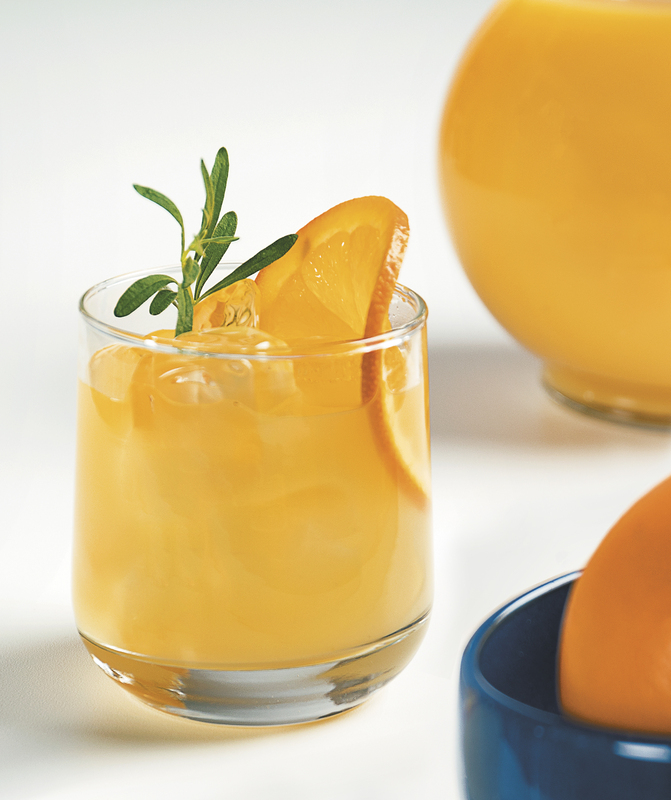 Simple to prepare, our Royal Elixir can be enjoyed casually or as a quick party cocktail. 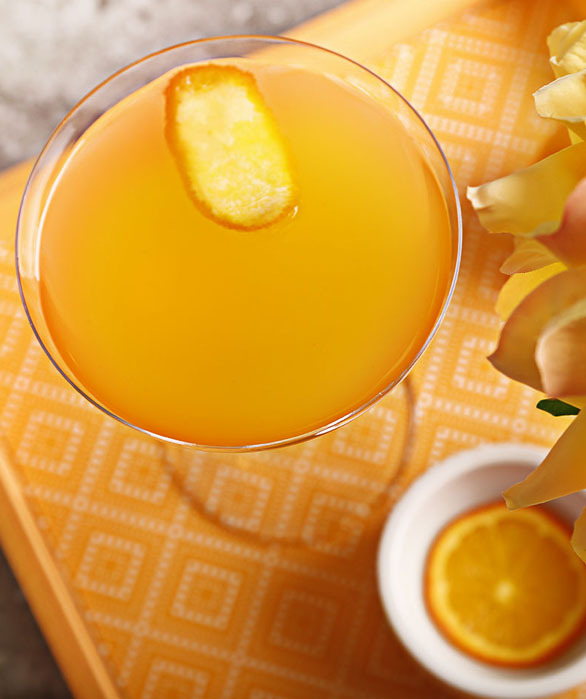 Add ingredients directly into a pitcher with ice and stir briefly. 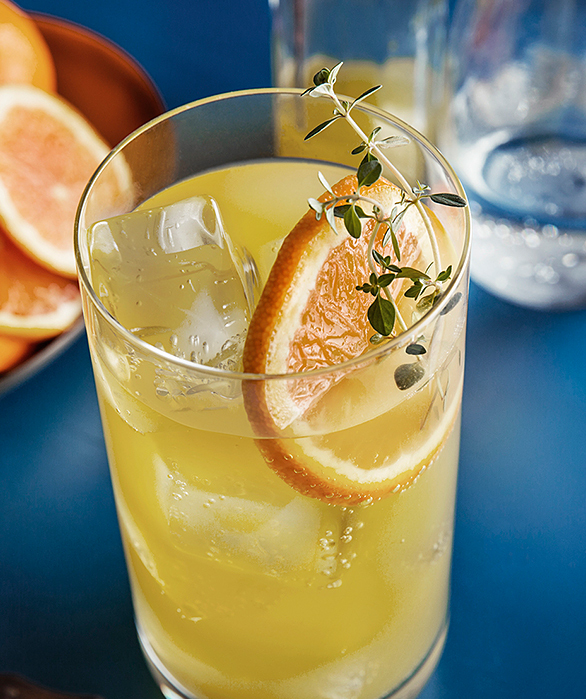 Pour out into punch glasses and garnish with an orange wheel.